Grade 4 - Score Only. Composed by James Curnow. Curnow Music Concert Band. 20 pages. 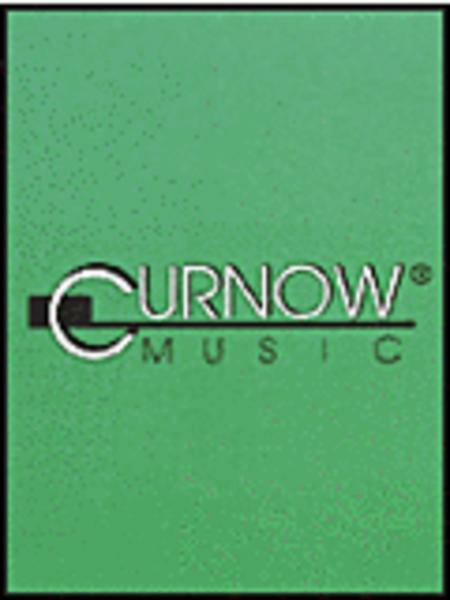 Curnow Music #1695140. Published by Curnow Music (HL.44000040). Based on Marc-Antoine Charpentier's (1634-1704) “Te Deum,” FANFARE AND FLOURISHES was originally commissioned for the 1991 European Brass Band Championships held in Rotterdam, Holland.